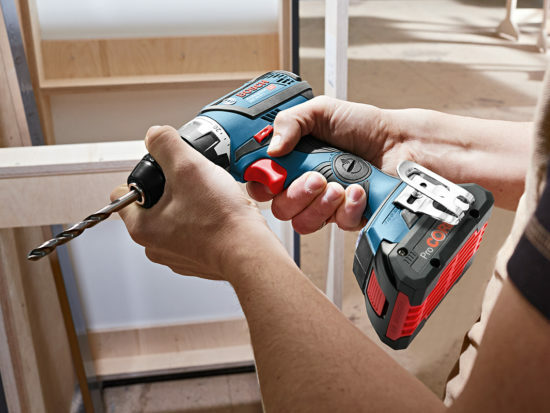 Cordless impact drivers are becoming more popular with trade and home users alike, offering significant advantages over the conventional combi hammer drill. The impact driver works in a radically different way to the combi though essentially it’s a powerful, fast, cordless drill. The main difference is that the impacting mechanism of the impact driver isn’t activated until the torque required to continue driving is greater than the torque generated by the rotational power of the motor itself. It’s at this point that the impacting mechanism starts to work, where the internal hammer attached to the motor rapidly starts to strike the anvil which is attached to the bit. These very swift, powerful blows supply the additional torque and it’s for this reason that the impact driver is so named. Despite the hammer system, impact drivers aren’t hammer drills. On a hammer drill, the bit moves in and out, whereas on an impact driver, the bit stays put. This means that the hammer action takes place inside the tool. This varies from model to model, but in general terms, impact drivers have a electronically variable delivery of up to 3,000bpm (blows per minute) or 50 every second at 0- 2,500rpm, but it’s the torque which is really impressive. 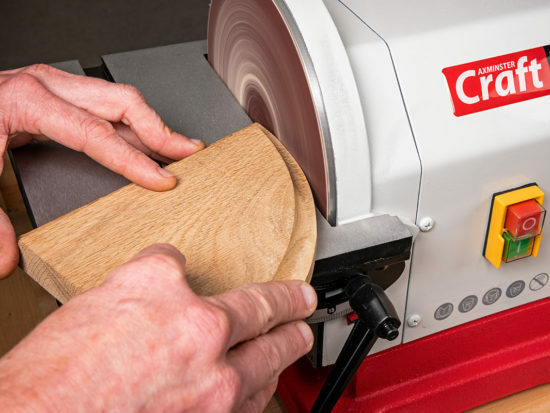 Some impact drivers will provide over 150Nm of torque and even the smaller ones can supply approximately 100Nm, which results in an extremely powerful and functional tool. A comparable 18V combi drill is only able to deliver 50-60Nm of torque. It’s easy to conclude that an impact driver can deliver up to three times as much torque! 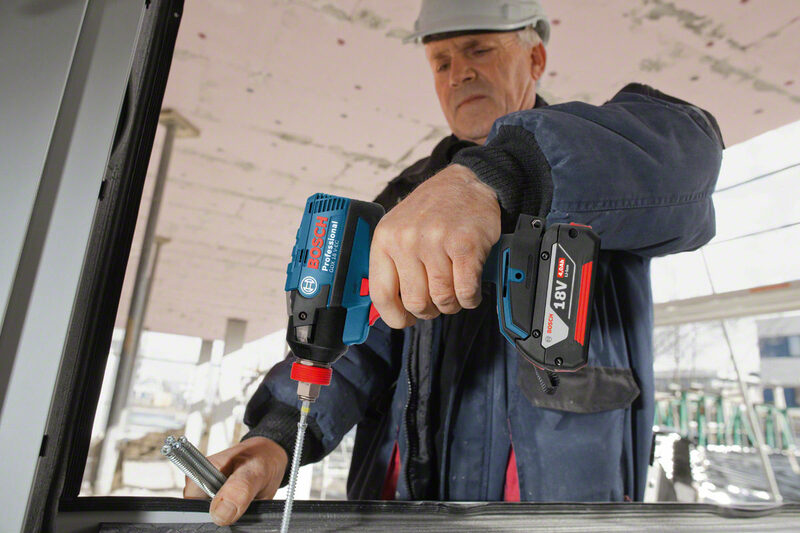 Impact drivers have no reactionary torque, which means that they can be safely operated with one hand as the way the torque is transferred within the tool means that the user doesn’t have to manage any external force (as with a conventional combi drill) which makes it easier to control. 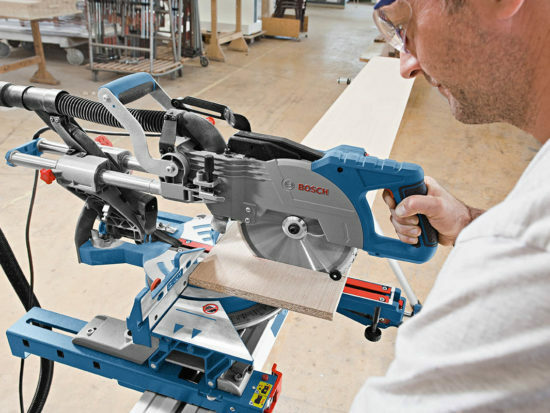 Combined with the comparatively light weight, the use of an impact driver means that the stress in wrists, hands and forearms is also kept to a minimum. An added bonus is that the battery life is prolonged as impact drivers don’t drain additional power when the torque cuts in. 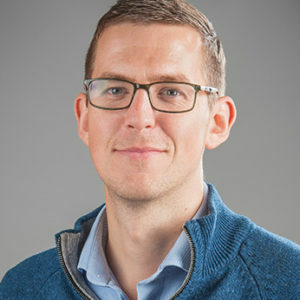 The impact driver is a fairly brutal power tool and is, for example, perhaps best used on site or in the home where it excels in effortlessly driving large screws. 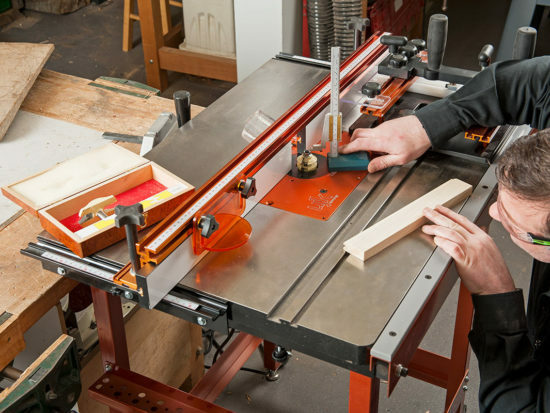 Where more finesse or delicacy is required, it’s better to use the more precise control afforded by a combi drill. The impact driver is also only supplied with a ¼” Hex (or alternative wrench drive), which means that it is awkward to fit drill bits unless they have a compatible shank. 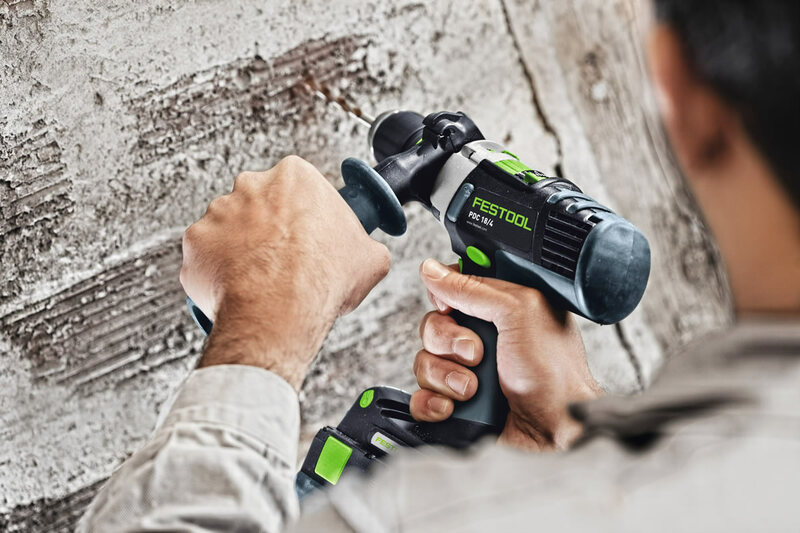 The impact driver acts as a fast drill to begin with and a huge amount of additional torque is generated when the internal hammer/anvil system starts to operate. The impact driver is a fast and very powerful but ultimately, in an ideal world, the dedicated power tool user needs a combi drill as well! 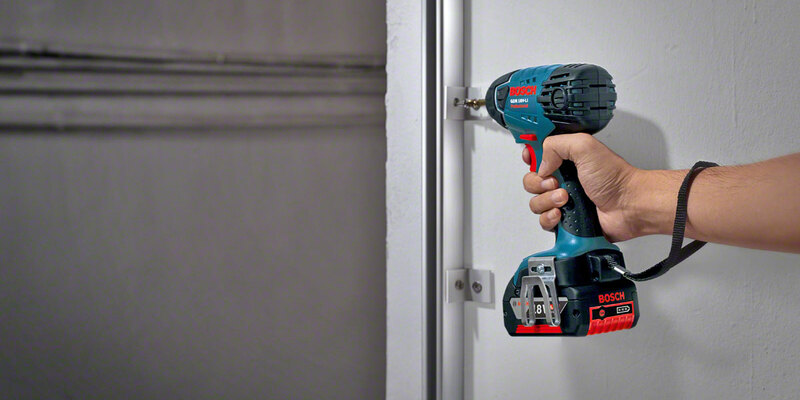 why dont you stock the bosch hybrid impact driver like the picture? Hi Sean, We do not keep that particular model of impact driver however we can order it in direct from Bosch for you. If you would like to call us on 03332 406 406 we can get a price for you. Thanks, Carly. Two of the pictures shown are that of a Festool PDC 18/4 Quadrive percussion drill, rated up to 40Nm of toque in wood. As far as I know this is not an impact driver and Festool doesn’t make any impact drivers, isn’t that correct? How much this tool? What are inclusion when I buy this impact gun?